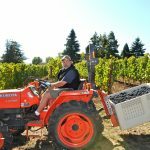 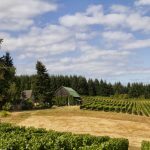 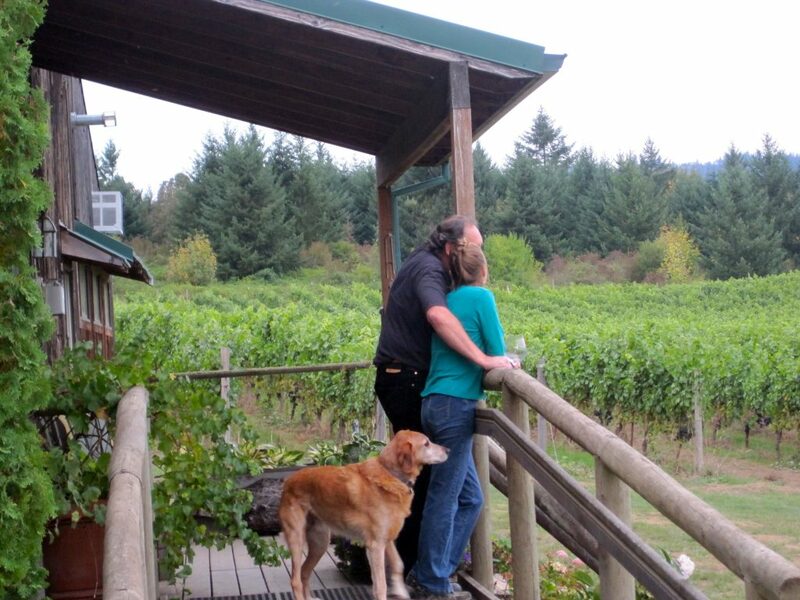 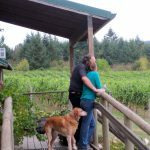 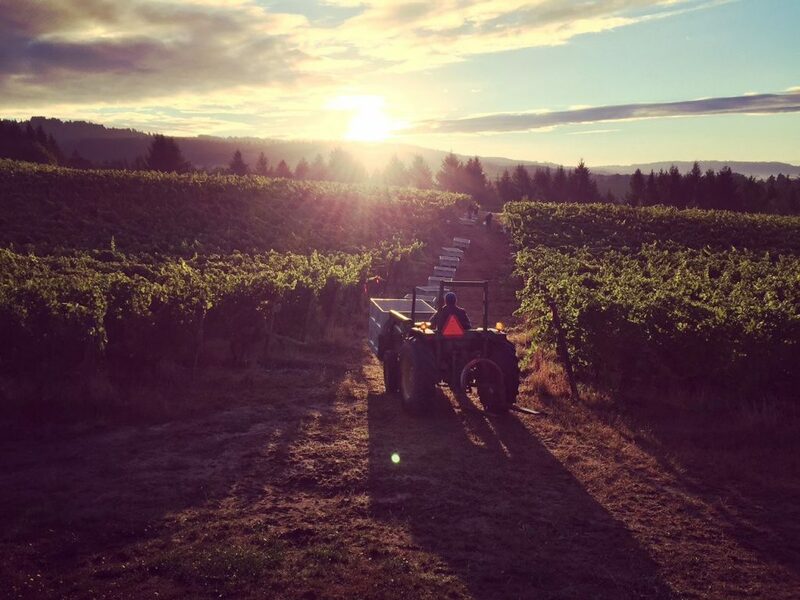 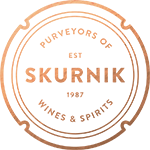 Home > Our Producers > Brick House Wine Co.
Doug Tunnell, owner and winemaker of Brick House Vineyards, spent seventeen years as a foreign correspondent for CBS television news before returning to his native Oregon to become one of the state’s preeminent winemakers. 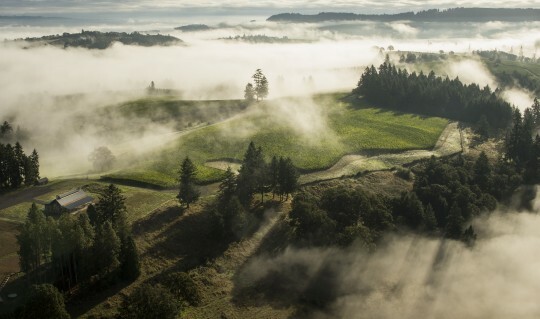 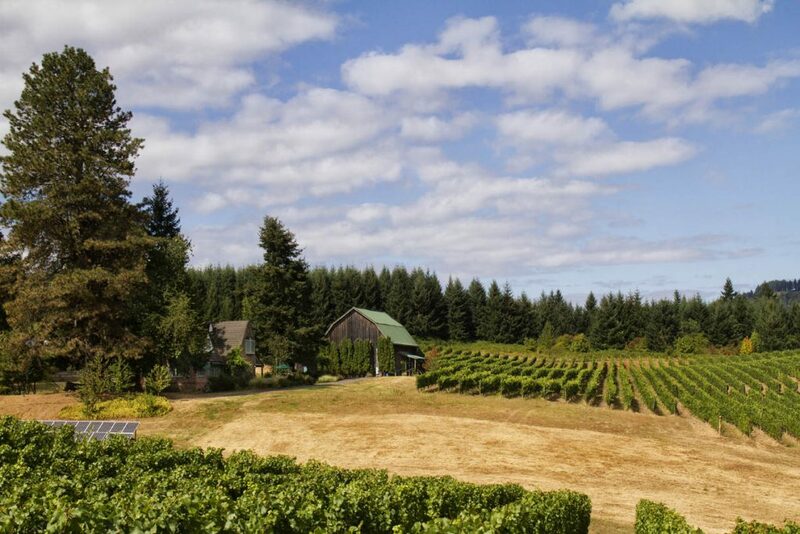 In 1990, he bought 40 acres on the Chehalem Ridge. 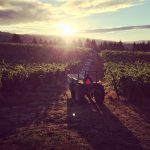 Today, 30 acres are currently under vines, and the winery is a 100% estate producer, growing all of their own fruit and making all of the wine on site. 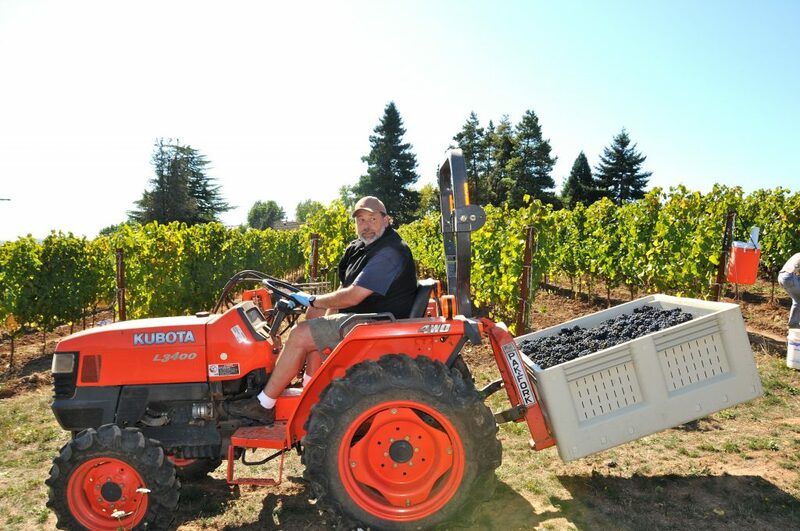 The vineyards have been certified organic for 25 years and are also certified Biodynamic by Demeter, a fact that Doug feels demonstrates his dedication to growing and making the best wines the land can offer.